CPA. Tax Preparation, Tax Planning and Accounting. Exton, Pennsylvania. Toolan & Company, P.C. is a certified public accounting firm offering personalized services for individual and business clients. We are located in Exton, PA. In addition to providing traditional tax and accounting services, we can assist you with a variety of business planning and management consulting applications. To learn more about the services we provide, please visit "Our Services". 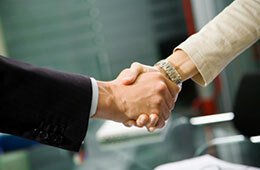 We look forward to assisting you or your business with our high quality and personalized services.